Two of the most popular video games from Microsoft include Halo 4 and Gears of War: Judgment. Over the weekend Microsoft offered up a pair of free downloadable maps to gamers that add some new locations to the mix. 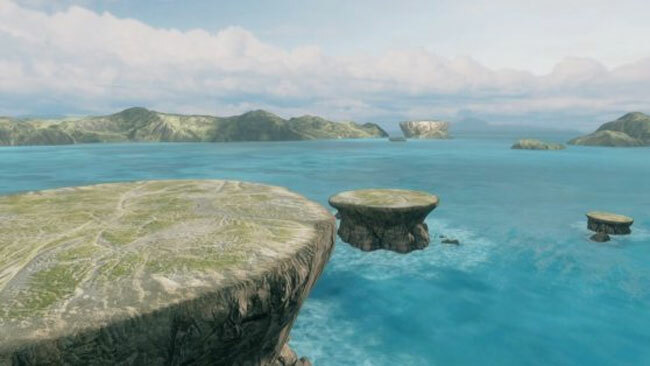 The Halo content is called Forge Island. This map gives players an open canvas on the sea allowing players to set up all sorts of fun interesting combat styles. The download content for Judgment is also a free map called Haven. The only catch here is that the map is free for a limited time only. To download that map players must have install the new patch that was released recently to be able to use the map and the included new Execution mode. Execution mode was a mode available in previous Gears of War games.